During the month of December the absorption rate continued to drop from roughly 2.9 months in November to just above 2.6 months in December. The absorption rate dropped because the number of homes sold exceeded the number of homes listed for sale on the market. During December, there were just above 100 new listings, but almost 200 homes were sold!! These number were the result of new construction in the Winterville market. Along with more homes being sold than what was on the market, the median sold sale price was higher than the new median list price. The median value homes were selling at was just below $160K and they were on the market for a little more than $150k. That’s almost a $10,000 difference! This being said, it is time to sell!! 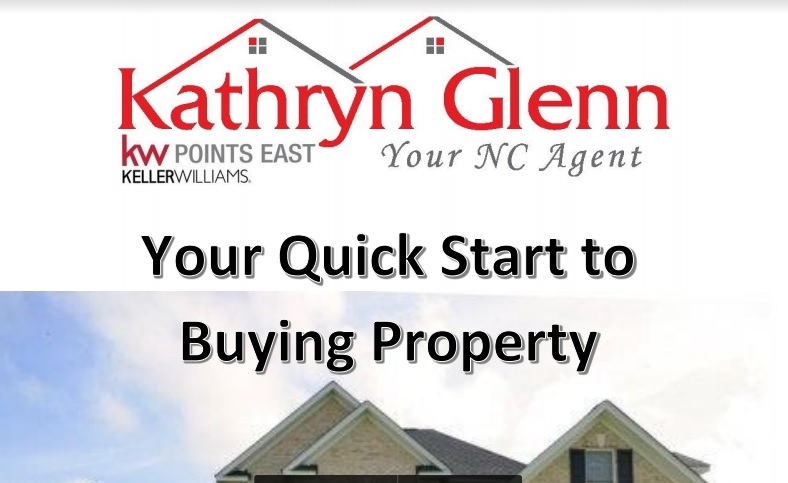 CALL TO SPEAK TO ME TODAY ABOUT SELLING YOUR HOME!